Beautiful peel & stick Accents with amazing features! 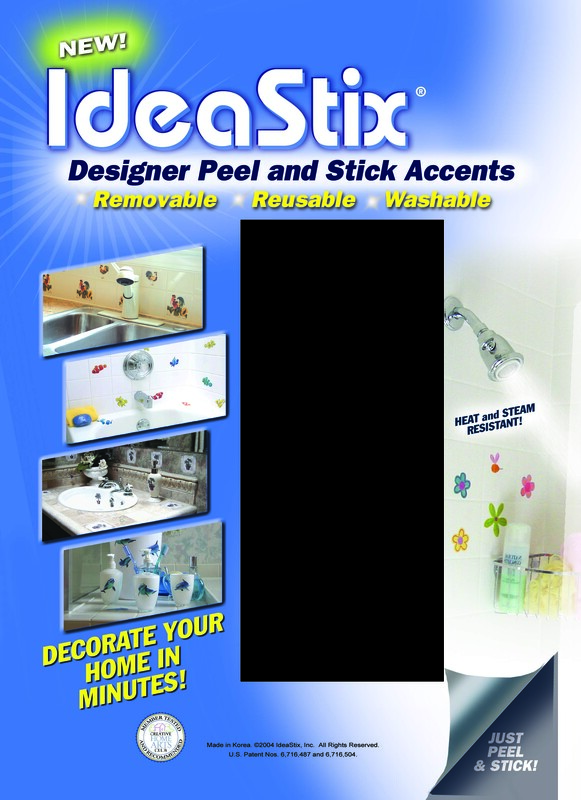 Coordinate with other IdeaStix products to enhance the look of your home. 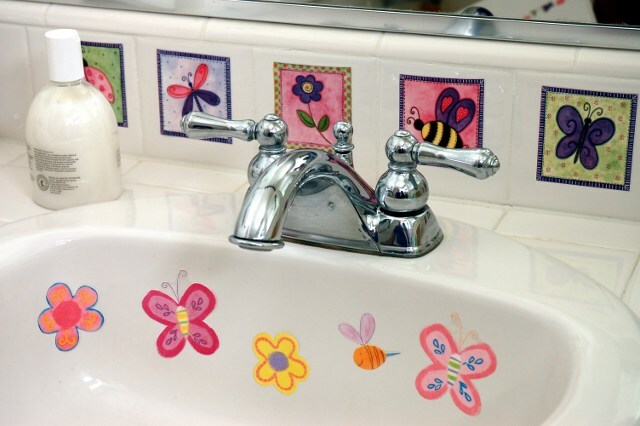 Use IdeaStix Accents to decorate Cups, Mugs, Plastic/Glass Containers, Canisters and more. Even write on IdeaStix to use them as labels. 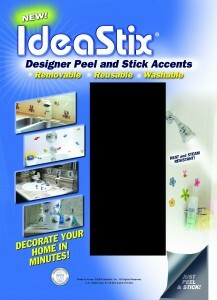 And don’t worry as IdeaStix Accents are safe for hand washing, dishwasher and microwave. Now, what other product can do all that! Biodegradable rubber-resin material is non-toxic, self-adhesive, water/steam/heat resistant, removable, reusable and washable. Suitable for smooth and non-porous surfaces. No cutting required. Simply peel and stick.